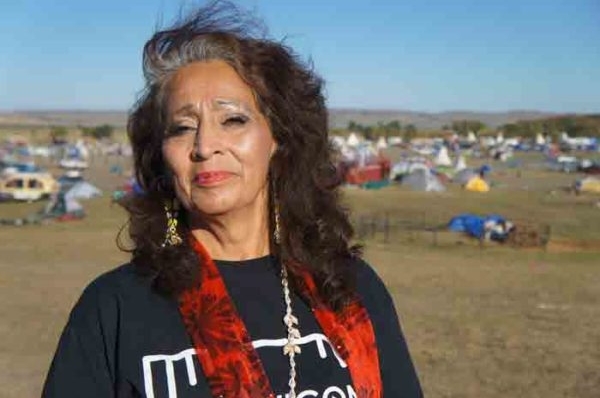 White Wolf : Sacred Stone has plans to build a permanent “green energy” camp. Sacred Stone has plans to build a permanent “green energy” camp. Responses to "Sacred Stone has plans to build a permanent “green energy” camp."